Moving during the hot months? Here is how to plan for success. Like any melbourne furniture removalists, moving requires a very thorough approach to planning. If you’re going to be relocating in Melbourne anywhere between November and March. It’s important to consider that the warmer months can be erratic. Although summer is mostly dry and hot, you may also encounter hail, severe storms, and anything in between. It is important to consider the melbourne furniture removalists and start as early as possible. 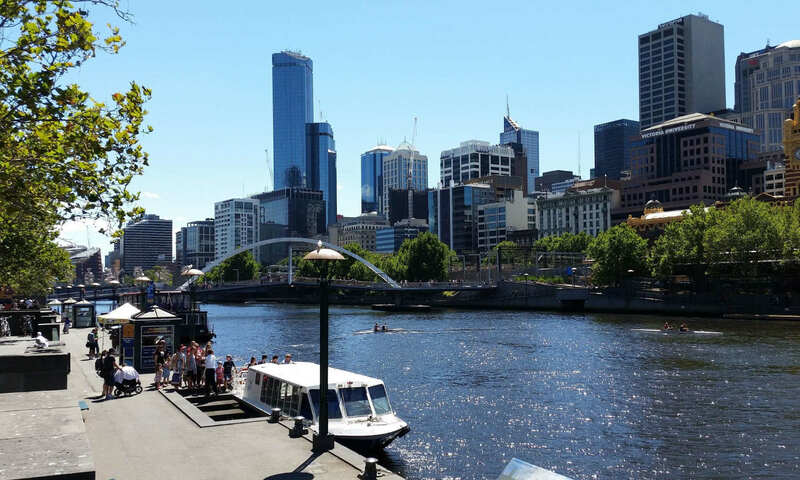 Temperatures in Melbourne during summer tend to follow a pattern of a few hot days followed by a dramatically cool drop, and as a characteristic of our city, we know it’s important to expect the unexpected. Early Starts for a faster Job. WHAT HAPPENS WHEN MY MOVING DAY IS RUINED BY WEATHER? There’s nothing more disappointing and exhausting than a 40+ heatwave on your moving week. Likewise, storms and driving rain can put a huge halt on your plans if you happen to be unlucky enough to encounter them. Fortunately, there are ways to deal with bad weather on your moving day. Make sure the water is handy. CREATE AN EXTRA SHELTER POINT. No one wants to bring possessions out into pouring rain or stand under burning hot sun on moving day. While you’re most likely concerned about your possessions being ferried into or out of your home in the rain, you can make it a little easier to deal with. TIP: One clever mover came up with the idea of setting up an overhead shade area on the 42 degree stormy day he moved. Setting it up in the space between his front door and the loading dock point, this meant his goods were safe while being loaded. It also gave him a little extra space to bring goods out as they were loaded. If you don’t have an overhead shade, you could use a beach shelter or even a tarp for extra space during loading time. MAKING SURE YOU SURVIVE YOUR MOVE! Remember to drink plenty, take a short break at least every 1.5 hours and keep cooling yourself down in those intermissions if you do have to move in extreme weather. Ensure there’s a reward for yourself after a big day moving- the stress and pressure of doing it tough in Melbourne’s harsh weather deserves a pat on the back! If you need help moving, packing, arranging – anything to do with relocating your possessions, we can help. Please call the team at Sunshine Removals for more information today. Articles relating to melbourne furniture removalists. Home » News » furniture movers hints » Moving during the hot months? Here is how to plan for success.